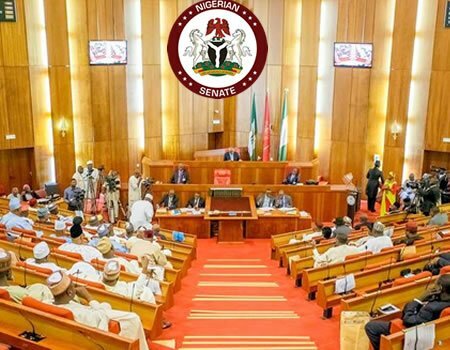 The Senate has passed the new Minimum Wage bill into law, fixing the sum of N30,000 as the new wage, just as their counterparts in the House of Representatives. The passage of the new wage is coming on the heels of revelations that the Federal Government might be considering a hike in the Value Added Tax (VAT) by 50 per cent. It was learnt that the decision was aimed at enabling the government to generate revenues that would guarantee the payment of the new minimum wage of N30,000. Two government officials who made the disclosure on Tuesday including the Minister of Budget and National Planning, Senator Udo Udoma, and the Chairman of the Federal Inland Revenue Service, Mr Babatunde Fowler.